The Chamber Group Program of the Youth Orchestra of Greater Columbus (YOGC) received a grant in 2017 from the Georgia Music Foundation. As a subsidiary of YOGC’s main offerings, approximately 30 select students participate in six chamber groups: two string quartets, a woodwind quintet, a brass quintet, a percussion ensemble, and a violin ensemble. Chamber group participants receive more individualized attention from highly qualified coaches that focus on the intricacies of each instrument and the unique skills needed to successfully and confidently perform a chamber piece. 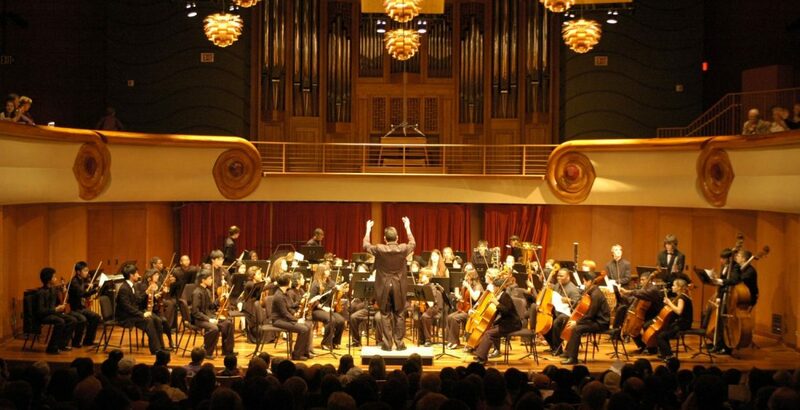 Students work with coaches in a series of 25 one-hour sessions and perform two concerts. The mission of the Youth Orchestra of Greater Columbus is to teach young people about music by providing the highest quality musical experience in an orchestral setting. Two large ensembles, String Orchestra and Youth Orchestra, rehearse weekly from September through April at Columbus State University’s Schwob School of Music and perform four concerts a year, three in RiverCenter for the Performing Arts’ Bill Heard Theatre and one at St. Luke’s Ministry Center. To learn more, visit yogc.org.